With all of this going out I’ve been too busy to do all the other things that I want to do, one of them is doing crafty things like putting things into my smashbook. Oh well, I guess I wouldn’t have fun events to put in there unless I went out and did some of them, right? This entry was posted on February 18, 2012 by debbe. 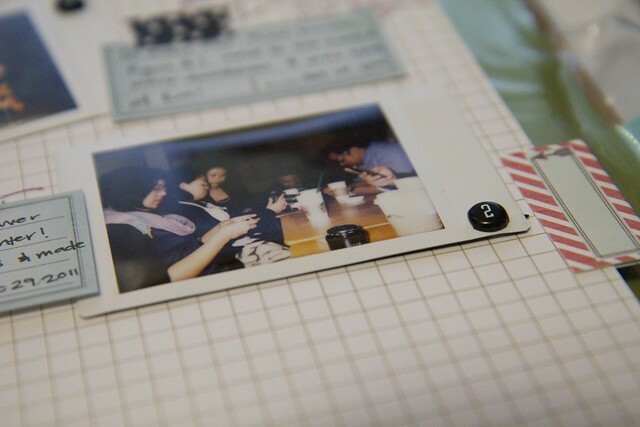 It was filed under 365, craft and was tagged with 365, 39/365, smashbook.